The major U.S. index futures are pointing to a lower opening on Wednesday as traders digest news of the resignation of White House chief economic advisor Gary Cohn. The resignation by Cohn, a free trade advocate, comes after President Donald Trump announced plans to impose tariffs on steel and aluminum imports. In a statement, Trump said Cohn did a ?superb job in driving our agenda, helping to deliver historic tax cuts and reforms and unleashing the American economy once again.? Trump said in a post on Twitter that he would make a decision on a new chief economic advisor ?soon,? adding, ?Many people wanting the job – will choose wisely!? After failing to sustain an initial upward move, stocks showed a lack of direction over the course of the trading session on Tuesday. The major averages spent the day bouncing back and forth across the unchanged line. The major averages eventually ended the day in positive territory. 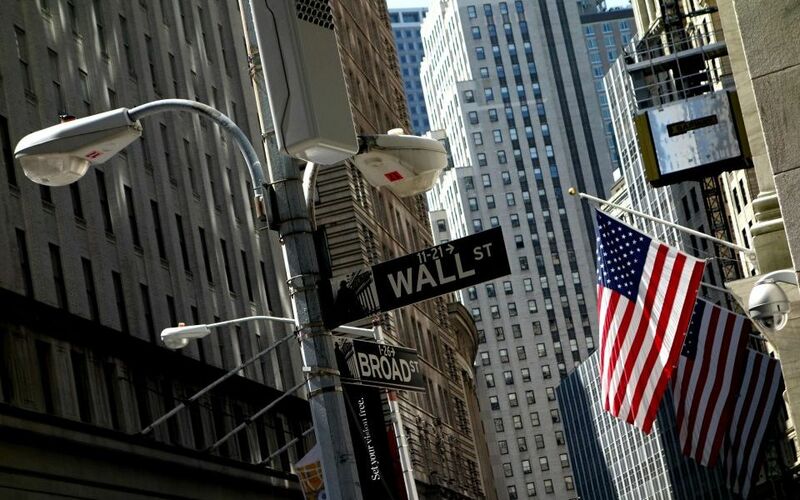 The Dow inched up 9.36 points or less than a tenth of a percent to 24,884.12, the Nasdaq advanced 41.30 points or 0.6 percent to 7,372.01 and the S&P 500 rose 7.18 points or 0.3 percent to 2,728.12. The choppy trading on the day was partly attributed to concerns about Cohn leaving the White House. The strength seen early in the day came amid easing geopolitical concerns following reports that North Korea is willing to talk about denuclearization. South Korea’s national security director Chung Eui-yong told reporters North Korea would be willing to denuclearize if its security was guaranteed. “North Korea made clear its willingness to denuclearize the Korean peninsula and the fact there is no reason for it to have a nuclear program if military threats against the North are resolved and its regime is secure,” Chung said. On the U.S. economic front, the Commerce Department released a report showing a slightly bigger than expected decrease in factory orders in the month of January. The Commerce Department said factory orders tumbled by 1.4 percent in January after jumping by an upwardly revised 1.8 percent in December. Economists had expected factory orders to drop by 1.3 percent compared to the 1.7 percent spike originally reported for the previous month. Gold stocks showed a significant move to the upside on the day, driving the NYSE Arca Gold Bugs Index up by 2 percent. The strength among gold stocks came amid a sharp increase by the price of the precious metal. Considerable strength was also visible among computer hardware and semiconductor stocks, with the NYSE Arca Computer Hardware Index and the Philadelphia Semiconductor Index climbing by 1.6 percent and 1.5 percent, respectively. Tobacco, chemical, and housing stocks also saw notable strength, while telecom and utilities stocks moved to the downside on the day.